Surveen Chawla Blessed With A Baby Girl; Shares The First Glimpse Of The Baby; Reveals The Name! 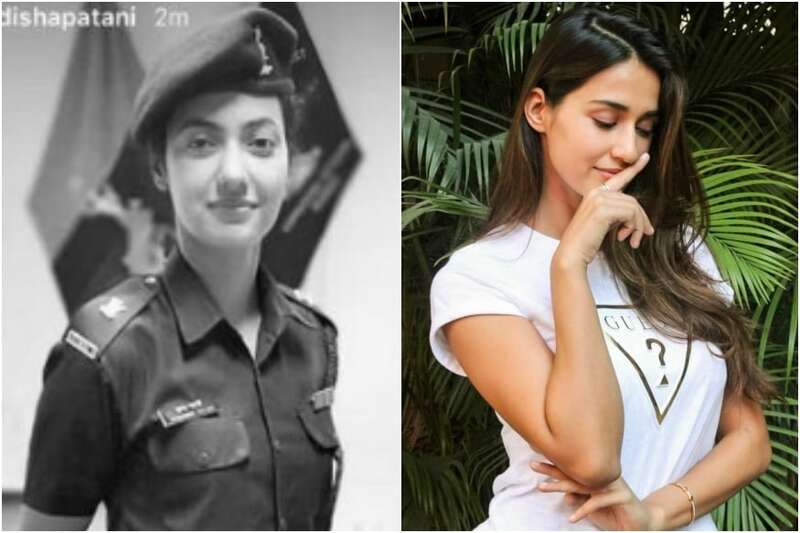 'Breakups don't break me': Harleen Sethi's emotional outburst in a poem, post split with Vicky Kaushal goes viral! Parth Samthaan's Father Passes Away; Kasautii Zindagii Kay 2 Actors To Join Parth In Pune! THIS senior actor's "extracurricular activities" with an actress in his room have become a HOT topic of discussion! 'Ishqbaaz' couple Nakuul Mehta and Surbhi Chandna locked for 'Sanjivani' remake?